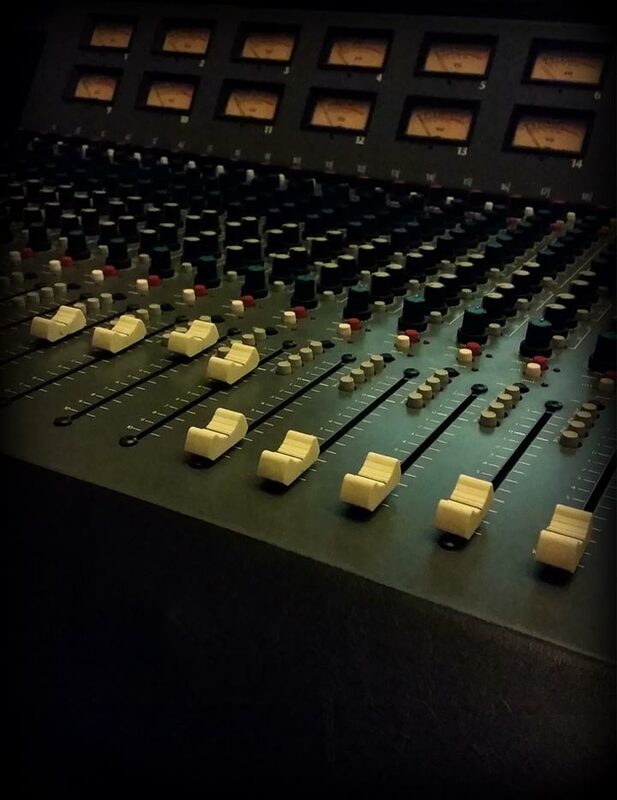 Our Analogue mixdown service utilizes our vintage Hill Audio mixing desk to mixdown your supplied stems*. Your track is then processed using our vintage analogue and valve based signal chain to give your track that warm analogue feel that is impossible to find using digital mixing solutions. We will deliver a mixed track ready for mastering that is unique and bursting with analogue warmth obtained by our extremely rare mixing console and audio processing chain. As with our digital mastering service we are happy to work on your mix until you are happy with the result with free amendments until you are happy. Stem mixing will ensure your tack is mixed by our professional engineer who will bring a fresh pair of ears to your project and use our analogue studio to ensure a final mixdown that will give your track a balanced ready for mastering solution.